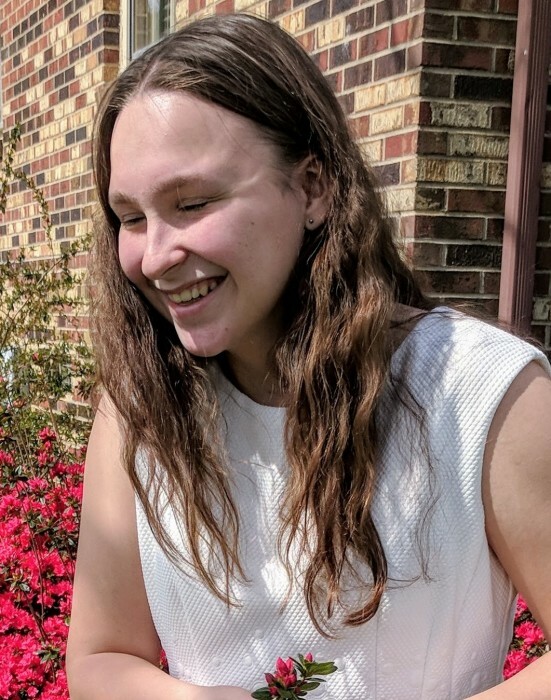 Chrisley Nicole Belt, 15, of Lake Wylie, SC, passed away on March 29, 2019 at home in Lake Wylie, SC. Born in Cleveland Co., NC, She was preceded in death by her grandfather, Jim Belt and her beloved dog, Beau. Chrisley was a member of Oak Grove Baptist Church, Kings Mtn. NC and attended Kings Mountain High School. She was a wonderful big sister and daughter who loved the outdoors, dogs, big trucks and horses. Uncles and Aunts: Jason and Jennifer Grigg, Gaston and Danielle Grigg, Jeremy and Shannon Brackett and Shane Belt. MEMORIAL SERVICE: Oak Grove Baptist Church, Kings Mountain, NC Tuesday, April 2, 2019 2:00 P.M. Rev. Jim Brackett, officiating Music provided by Bob and Annette Webster.